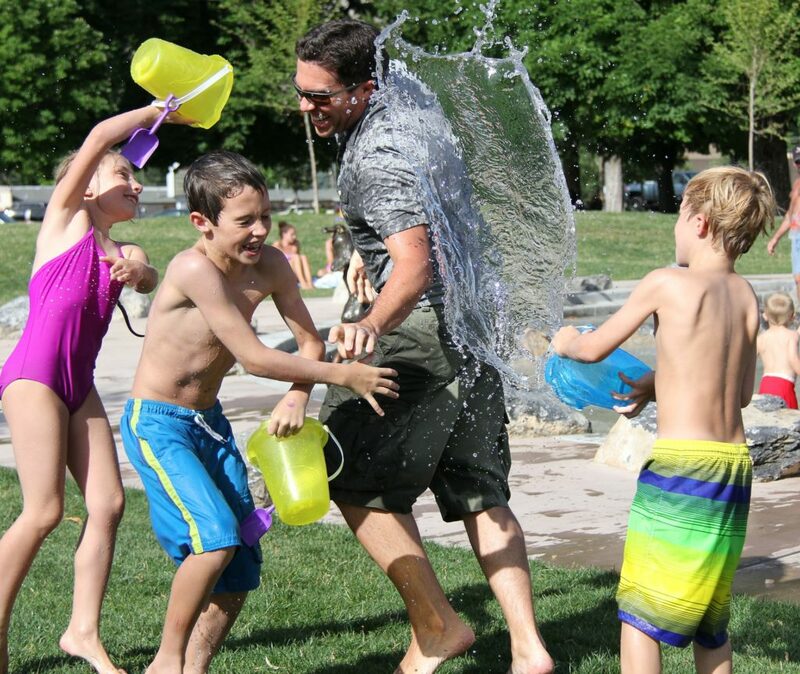 Any parent can tell you that summertime can be fun, memorable, tiring and overwhelming…all at the same time. We’re talking about nearly three months of open-ended days with nothing to fill our kids’ time but us…and our event calendars. How do you keep your kids engaged and active while not depleting your own energy and nerves? Often we want to make special moments and memories for our kids…but time gets away from us. For some of us, we are always doing big things, and teach our kids to expect too much. And then it seems that they’re never happy. Kids mostly just need a purposeful interruption. So keep it simple. Sometimes the best moments we have with our kids are simple. Include your kids in a planning meeting. Ask them “What are three things you definitely want to do this summer?” and then help them decide what’s most possible. Include them in the tasks of making the moments come together. Give them an assignment for one event or activity for the summer. Help them see what it takes to create moments. 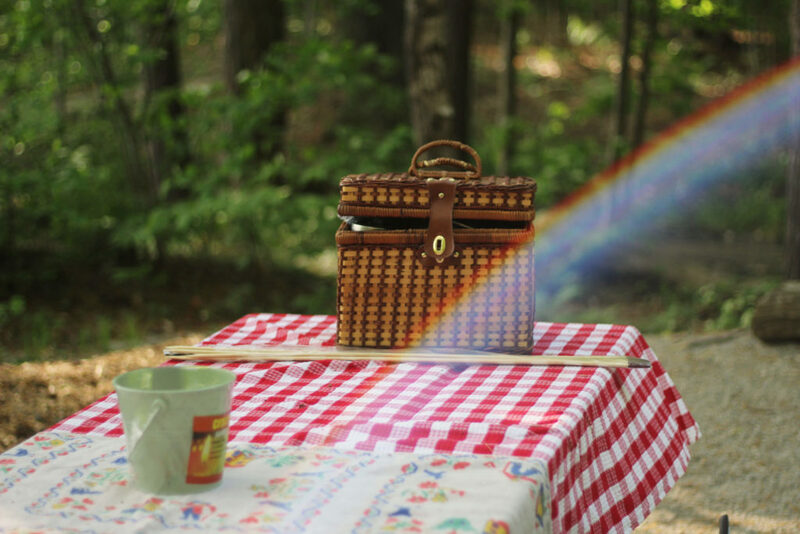 Even in your own yard or living room, picnics can be special and fun for your kids. And don’t feel like you have to do it all. Give each of your kids a part of the planning and help them follow through. Another way to enjoy your children during the summer months is to give them everyday chores. Again…Keep it simple. Chores keep routine and boundaries in place. And kids respond well in routine, and a daily chore will keep them active and engaged. A great way to enjoy your kids during the summer is to let some of your expectations go. Allow the house to get messy or the dishes to wait. Let your time be timeless, and try not to be “on the clock.” We often live by time and miss out on having time with our kids…just letting them explore and enjoy the moment. Don’t maintain too many relationships. This is the most time we get as parents to invest in our kids. Learn who they are and form a deeper relationship with them. Do the picnic we talked about…but with just one of them. Do a chore alongside them. Choose to spend time with sidewalk chalk and playing in the sprinkler. And once the summer madness has wound down, your healthy relationships will be there for you again. Maybe it’s time to start something new in your life. Starting personal counseling can give you the perspective you need to make meaningful changes in your life. Don’t wait to start counseling…because they’ll never be enough time. Let this summer be the beginning of something better for you. The summer months go by quickly. So choose to enjoy individual moments before they all get away from you. At Family Innovations, we are here for you. If you think it’s time to start personal counseling, we are ready and able to help you move forward.